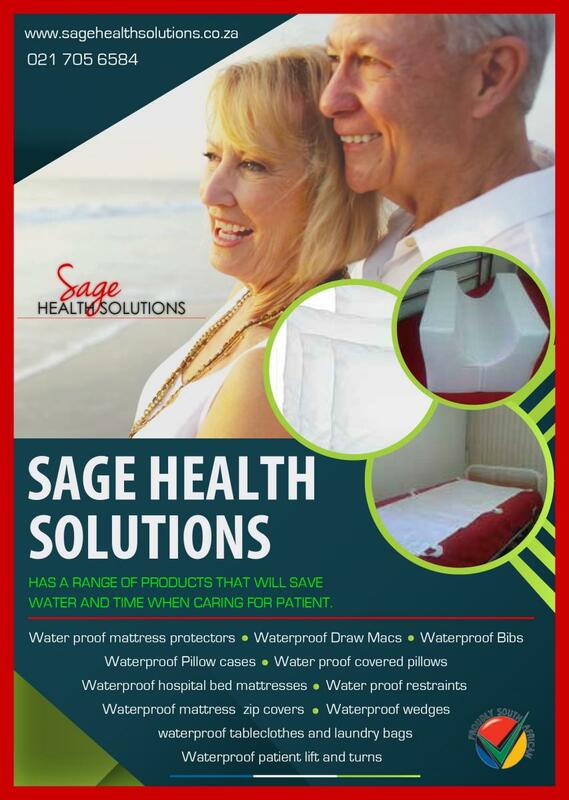 Without Sage Health Solutions, we could not have cared for my mother in law quite as well as we did. I would like to thank Gheelmeyah and her friendly staff for assisting and answering all our questions thus providing us with products and service that were new to us. Shukran and I shall surely refer anybody that is in my position to you.